sustainable and integrated management of the Mitchell River catchment area. 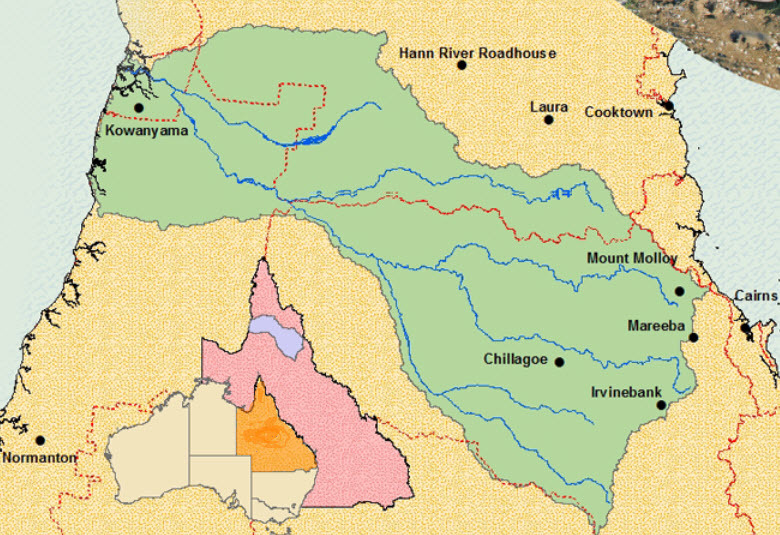 The catchment has an area of 72,000 square kilometres (larger than Tasmania) from above the Coral Sea to the Gulf of Carpentaria across four very diverse bioregions from the Wet Tropics to the Gulf Plains. All the information in one place. Take a 5min survey to help us understand public awareness. Mitchell River Watershed Management Group Inc.